Personal truth is often revealed in the self-reflection of life experiences. Though Sharon Docherty has always been driven to perform, her studies of classical piano and performance where diverted when she graduated from a small, private east coast college with a practical music education degree. She taught herself to play guitar one summer while on the road with her sister, selling Guatemalan shorts out of a Chinook RV at Grateful Dead shows, exploring National Parks and absorbing the wide America. Shortly thereafter, the Rockies became her new mountain vista with a relocation to Boulder, Colorado, where she began her teaching career. 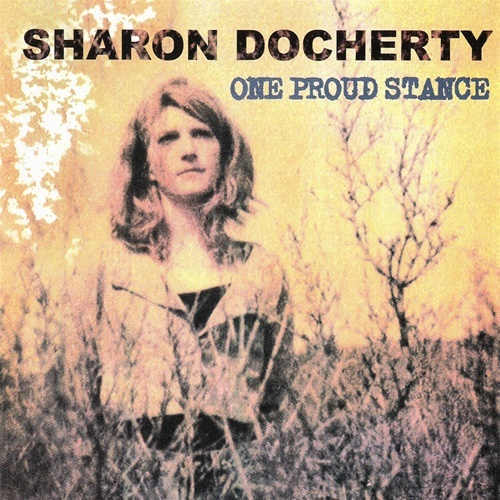 Sharon made her first record, One Proud Stance (Authentic Records) delivered with all the illumination, intimacy and insight of a seasoned artist. The record imparts a perspective of new found grace and ease of expression that masterfully compliments her deeply personal yet expansive songwriting. 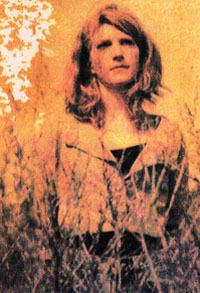 Her voice is purely organic, floating above a rootsy, rhythmic acoustic guitar style. Her songs reveal those moments we pause and wonder about while remaining bright and soulful. Her lyrics are vivid, clever and charming, the words of a poet. Sharon has appeared on a variety of stages from the Lincoln Park Music Festival in Chicago to intimate coffee shops in Colorado neighborhoods and has opened for such national acts as Lucy Kaplanski and Marshall Crenshaw.